Virtual Museum of the History of the Jews in Bialowieza is dedicated to the history of the life and death of the Jewish Bialowieza inhabitants, who since the mid-nineteenth century until 1941 co-create the Bialowieza's world. The Museum has only a virtual form, it is not presented in physical, traditional way. Besides the memory of the residents of the village, collected scraps of information from deep archives, rare publications, and Yizkor Books of neighboring towns, also except a few old photographs and letters preserved by the families of pre-war immigrants, no trace of the past presence of Jews in Bialowieza remains. Not only that, there is no synagogue dismantled in the 60s' as one of the few wooden temples in Poland, and hardly anyone knows that it was situated at the very centre of the village - on the Waszkiewicza street, that time village Stoczek and that the rabbi from Bialowieza has his own record in the Jewish Encyclopedia. 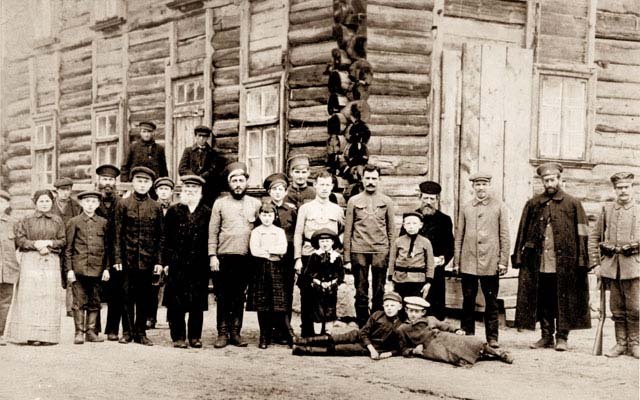 Today we count over 60 houses on the main street where the Jews lived, had their houses, workshops, shops, which were run by their own, or run together with their Belorussian or Polish neighbors. Oldest residents of Bialowieza remember well the Alkon's store, with the best gabardine, used for tailor-made foresters uniforms, smoked herrings at the Necha's pub served as an appetizer, or Prynce's muffins. They also remember well the deportation of their Jewish neighbors to the ghetto, so as the executions of men and young boys at the Żwirownia (gravel pit). Who will remember Jews from Bialowieza, when Mrs. Zina, Mr. Wlodzimierz, Mr. Aleksy, Mr. Jan, Mr. Slawomir die? None memorial board, none single monument, any teacher, tour guide, or parent talks about it. This is the purpose of this project - to keep trace of memory - to restore the Bialowieza and its inhabitants this forgotten piece of its history and help to find the stories and the Bialowieza descendants of Jews scattered around the world. 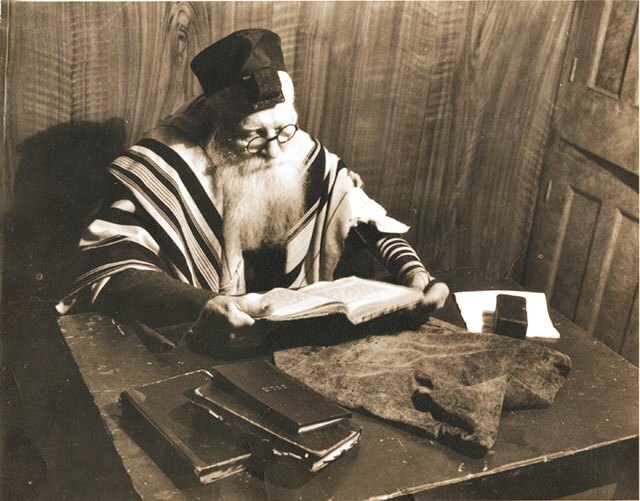 Anyone having any information and material evidence about the Jews in Bialowieza, or remarks on the content published in the Virtual Museum of Bialowieza Jews, is kindly asked to contact us. Virtual Museum of the History of the Jews in Bialowieza was realized under the scholarship of the Minister of Culture and National Heritage in Poland.